We had a fantastic collaboration event yesterday between Drama and PSHE and welcomed Stopwatch Theatre Company to Bishop Justus to perform their adaption of the play "I love you Mum, I promise I won't die". 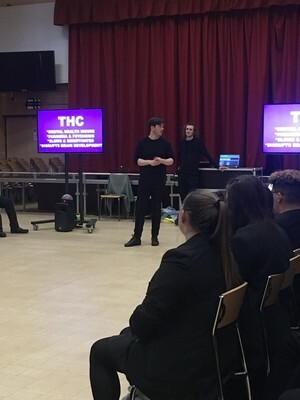 Pupils were engaged in the fantastic performance based on the life of Daniel Spargo-Mabbs and left educated with the dangers of Drugs and equipped with strategies to keep them safe in the future. 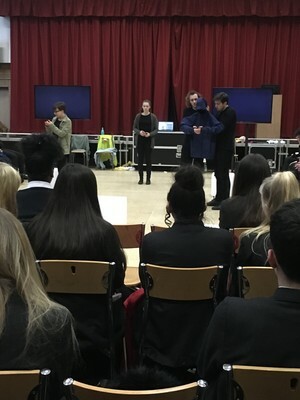 A big thank you to Stopwatch Theatre company and the Daniel Spargo-Mabbs foundation for giving our pupils an educating performance.